1) Exploring: What is the issue/problem about? 2) Responding: What does it mean for me? This should include developing a feeling of personal commitment towards the issue/problem. 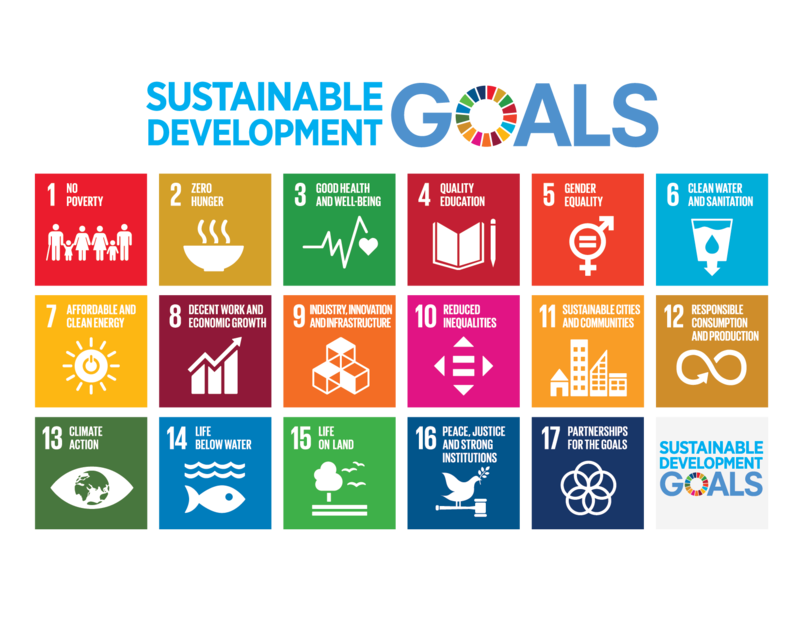 A period of voluntary service of two weeks in order to contribute to solving a problem related to the SDGs, ideally the issue focused on during the Discovery. The SoW Award can be completed in partnership with a section of the BP Award or the World Scout Environment Badge as long as appropriate approvals for each of the Awards have been received. The guidelines for the SoW Award and the SoW Passport are available through your Branch Rover Council and Branch Venturer Council. 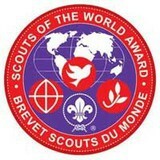 SoW Projects Email the Scouts of the World Project Commissioner to get organiser details. There are many fantastic SoW Projects that have happened around the world. 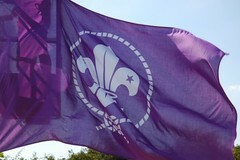 You can find out all about them and other information at the Scouts of the World website. Want to run a SoW Project? Do you have a great idea for a project? Or have an existing project that meets the SoW criteria? Please contact us if we can provide any assistance.